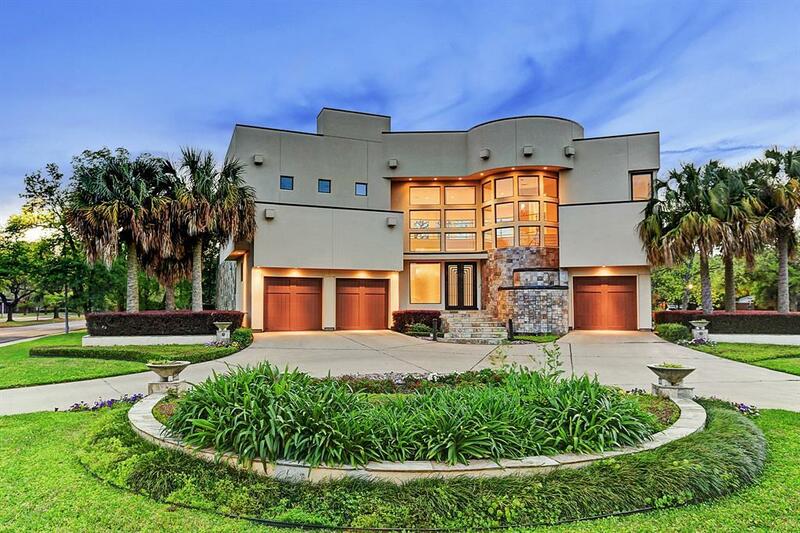 Don't miss this immaculate, one of a kind, custom-built 4 bedroom, 5.5 bathroom home. 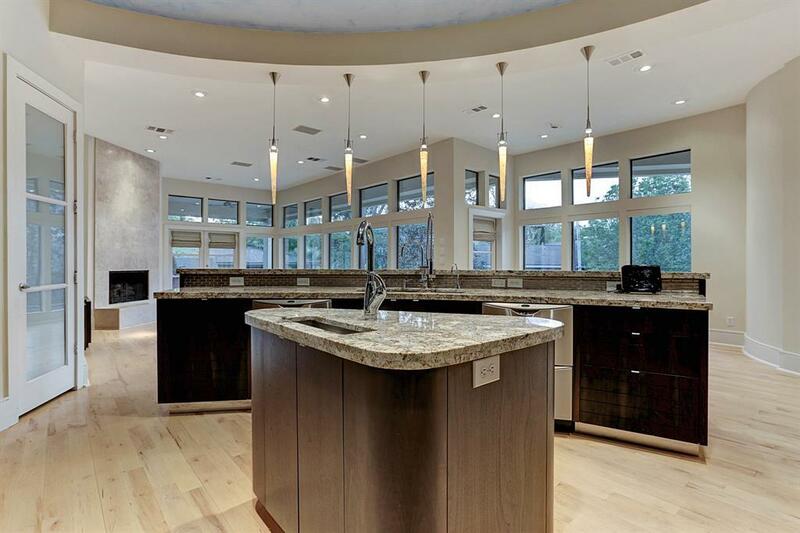 Kitchen is complete with Granite, pendant lighting, upscale Wolf appliances, and much more. Living area is complete with two floor-to-ceiling fireplaces and a full wet bar/entertainment center. The stunning, upscale master suite includes a fireplace, entertainment system, trey ceilings, separate sinks, jetted tub, walk-in glass shower, and "LA Closets" custom designed closet. Amazing high end theatre room with 170 inch commercial grade movie screen, PMC monitors, digital projector. 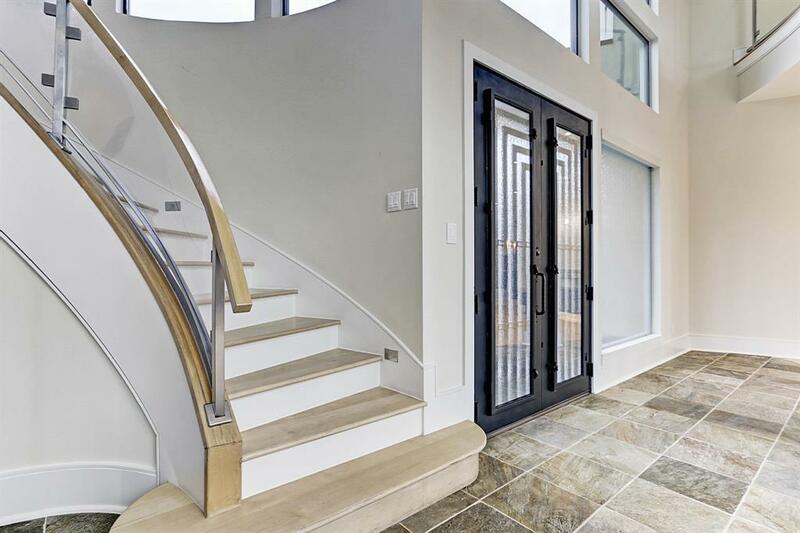 The stunning features continue outside with the completely custom outdoor kitchen, heated Gunite pool/spa with custom lighting, and 3 car garage. The homes lights and sound system are controlled from an iPad using the Crestor control system.This home is truly a must see.